PROPERTY INVESTORS keen to expand buy-to-let portfolios will be attracted by six flats on the same road in Birmingham at Bond Wolfe Auctions’ inaugural auction at Villa Park on Wednesday 13 March. The three sets of two self-contained flats in converted Victorian terraced properties are at 19, 21 and 39 Crompton Road in Handsworth, and each lot has a guide price* of £50,000+. 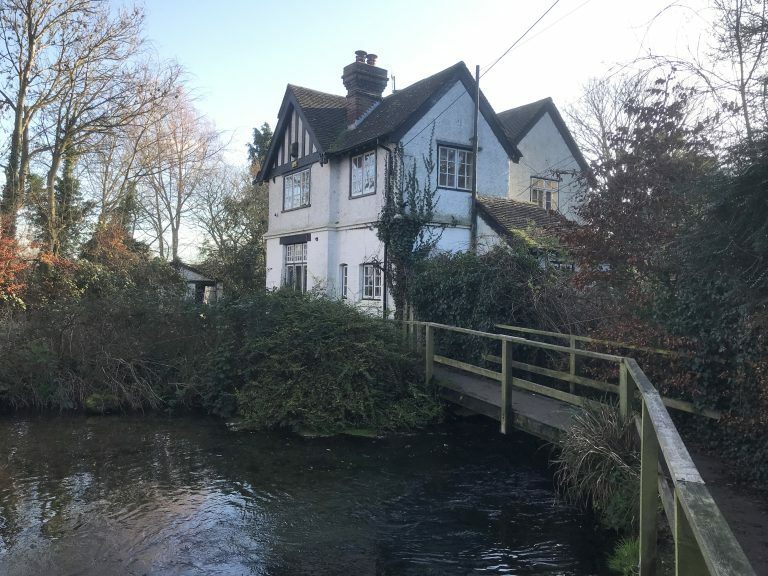 Most people can find buying and selling a property quite a daunting process, especially as they may only buy or sell a property a couple of times during their life. 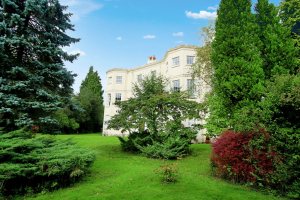 This is where a conveyancing solicitor will be able to assist you throughout the process. 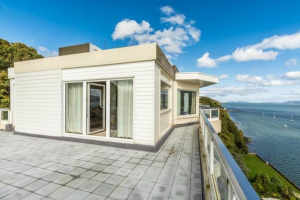 If you’re about to buy or sell a property and want to understand more about how it works and what’s involved, this guide is for you. 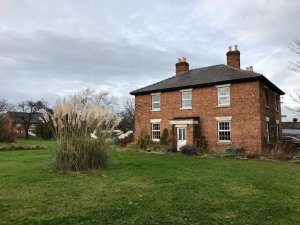 An imposing Victorian farmhouse in South Derbyshire provides a versatile development opportunity when it goes under the hammer at SDL Auctions Graham Penny’s Derby auction at Pride Park Stadium on Wednesday 13 February. Built in 1841, the five-bedroomed property retains much of its original character while requiring modernisation and improvement throughout. There is a lot to think about when buying any property at auction and auction conveyancing, let alone one with a short lease. The main reason why prices at auctions might seem low is likely to be because there is a problem with the property, and one of the most common problems is because the lease is short. 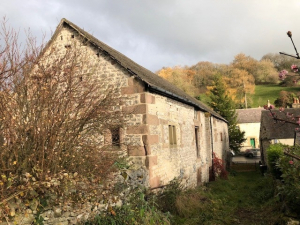 A countryside barn conversion in the Derbyshire Dales is the dream property of many but it’s rare to find one which has not already been transformed.